Amazon has entered into discussions to launch a free, ad-supported music service, intensifying its competitive threat to the global streaming leader, Spotify. The world’s biggest e-retailer would market the new concept through its voice-activated Echo speakers, sources say, and would offer a limited catalog to start. 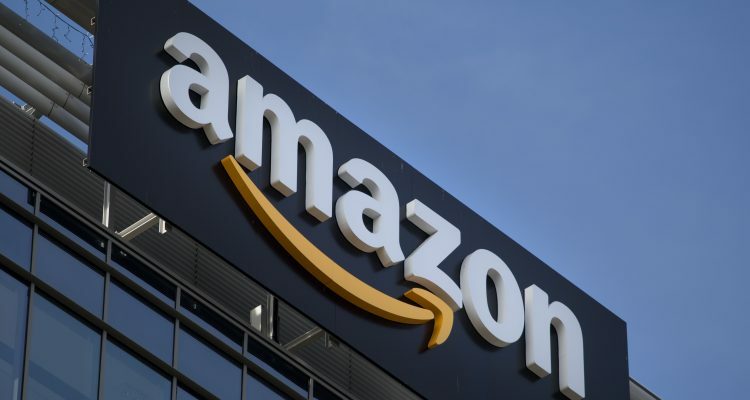 To obtain licenses for the free music, Amazon has proposed to initially pay some record labels a per-stream rate, regardless of how much advertising they sell and this all could become available as early as next week. Embed from Getty ImagesThe move underscores Amazon’s growing marketplace power as a online distributor that can afford to discount music as a loss-leader to support its core retail business. Until now, the Jeff Bezos-owned company has offered its limited Prime Music service as a way to drive overall Prime subscriptions, which costs $119 a year and includes perks like free delivery. Amazon Music Unlimited is sold separately for $9.99 a month. Currently, Spotify is the only major subscription-dependent music streaming service with a free tier, making it a generous play that’s been key to acquiring new paying customers. The platform now counts 96 million paying subscribers and 116 million free users.